Cherry Hills Sushi Company is a Japanese restaurant with a sushi bar atmosphere, and it's where all of the locals are getting their sushi, even the picky eaters! They specialize in hand rolls here, so you can choose between cylindrical and cone shaped. 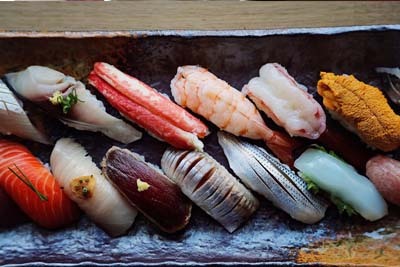 The sashimi dishes are impeccably fresh here, and there are all different types of specialty rolls for you to consider if you like to order off of that sort of menu. The Hamachi Ponzo dish seems to be a crowd pleasing favorite, so get in here and enjoy some great sushi. 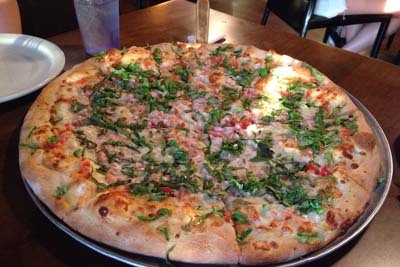 Pino's is an Italian restauarnt serving up some of the very best pizza we've ever tasted! After a temporary close, they're back in business and better than ever. The atmosphere is pleasant, the appetizers are fried, the desserts are out of this world, and the wine selection is extensive. For all of these reasons, there's no reason not to stop by the nice time you're itching for some Italian food. The Bianca is a great speciality pizza, as well as their Meat Lovers and Vegetarian option. 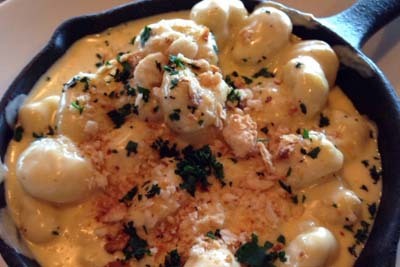 It's all good at Pino's, so come on in. South Philly Cheese Steaks is a cheesesteak destinatino in the Cherry Hills Village area. The friendly service and clean atmosphere will make this one of your favorite lunch spots. Be aware that they halt their delivery on late Sundays, though! With quick service, you can count on this for a lunchtime destination even if you're trying to get back to work on time. 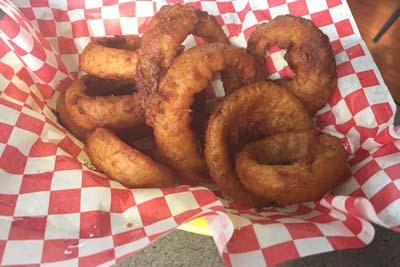 There are chicken options as well as the regular beef cheese steaks, and we challenge you to try all of them out! It will be a pleasant eating experience here at South Philly. Acres is a very nice modern restaurant for you to check out the next time you don't feel like cooking. There's a variety of dishes to please your senses here, and there's nothing better than the attentive service that you receive here. At Acres, you'll get to enjoy melt in your mouth biscuits, tater tots that are delicious, Gnocchi Mac and Cheese, Fried Artichoke, Fried Caprese, Shrimp and Grits, Fried Chicken, Meatloaf Sliders, and Pork Tostadas. It will be a memorable eating experience at Acres, we guarantee that. 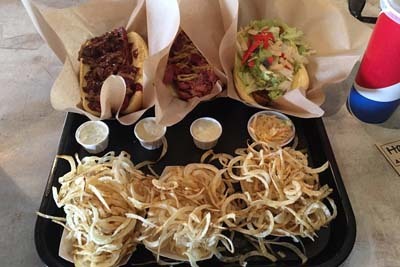 Harley’s: A Hot Dog Revolution is a modern American eatery specializing in hot dogs. Ed is the owner here, and his electric personality will make you feel welcome and excited and the same time. We love the Sriracha Cole Slaw here, as well as the BBQ Brisket, Buffalo Jalapeno Dogs, and their amazing Jalapeno Ranch. Don't worry if you aren't a fan of hot dogs, as they also offer different sandwiches and burgers for you to enjoy. Their Fried Onion appetizer is unlike anything we've ever seen before, so give it a try. We've never seen an establishment like SNOWLAB before! This dessert destination offers shaved ice for those who might be suffering in the Denver summers! The best thing about SNOWLAB is the fact that they have creative flavors, so you'll never get sick and tired of visiting this spot. 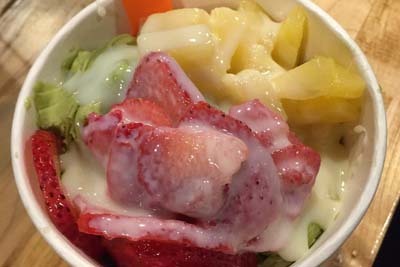 Some of the interesting flavors include Black Rice Horchata, Thai Tea, Avocado and Mochi, as well as tons of different toppings for you to consider. They're currently working on dairy free options for those who might be vegans, so come on by.